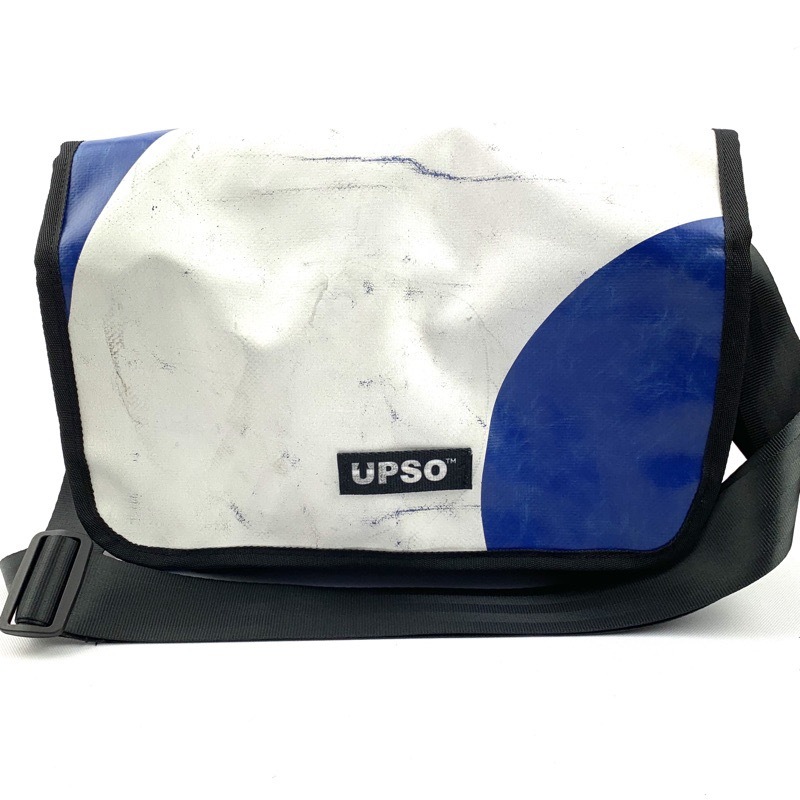 This smart and practical messenger bag packs such a lot in. Its expandable design allows you to overpack on the days that you need to carry just that little bit more. It is equally at home on or off the bike. Touch and close lid fastener for quick and easy access.